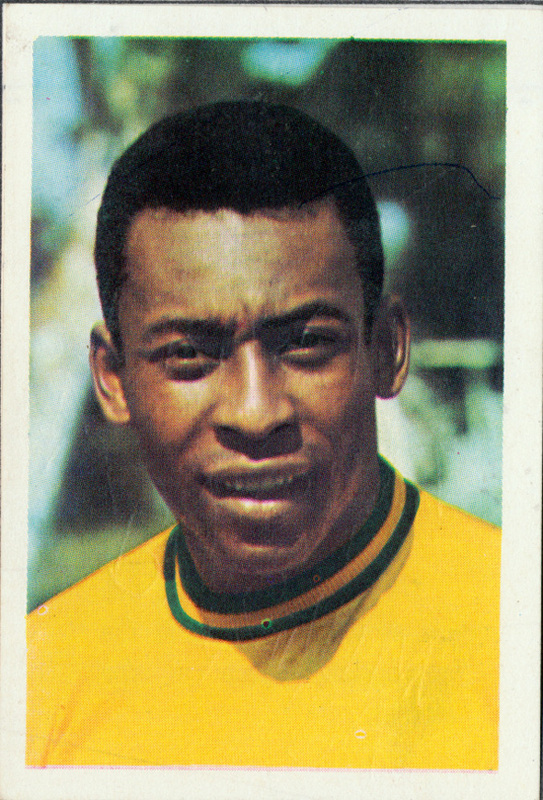 Majestic football – the game at its best and a collection of the finest players of their generation. Probably the most admired football team ever…Barcelona of the last few years the only other team (in my opinion) that have come near 1970s Brazil for gaining the admiration of football fans around the world. 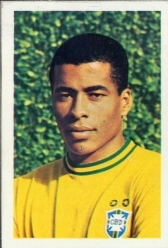 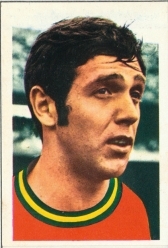 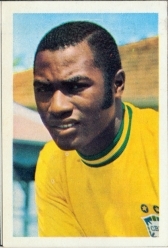 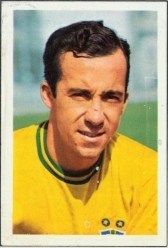 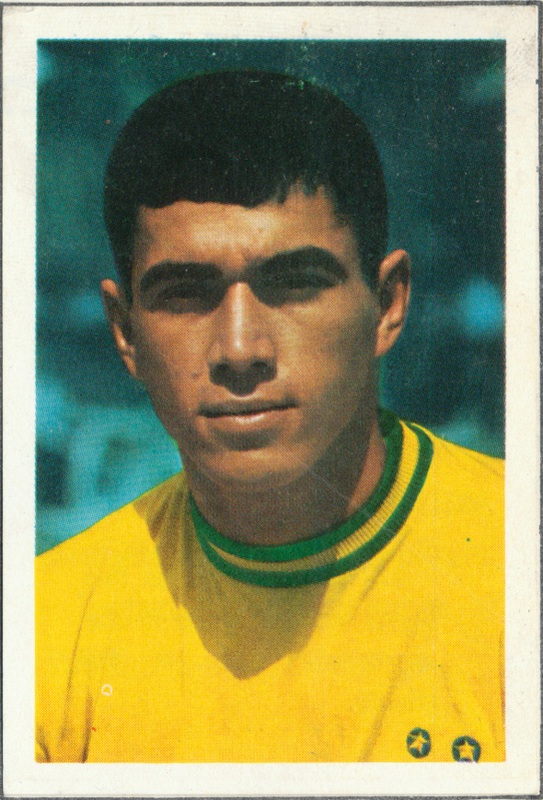 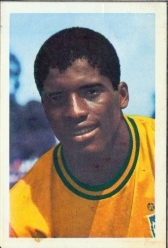 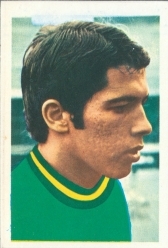 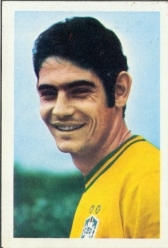 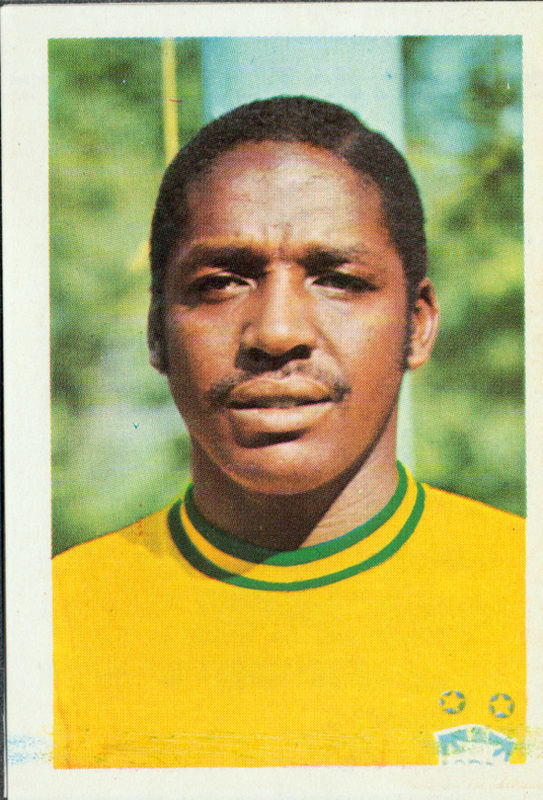 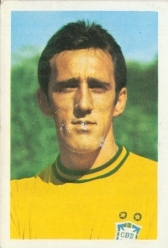 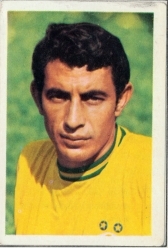 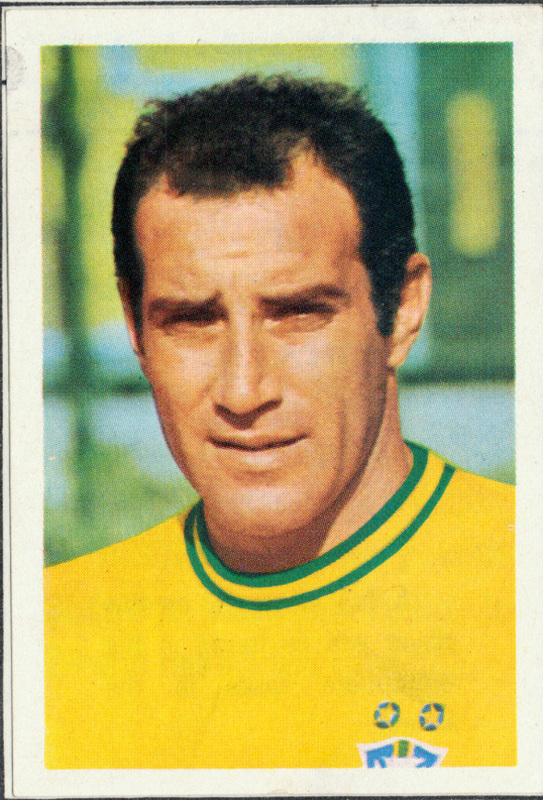 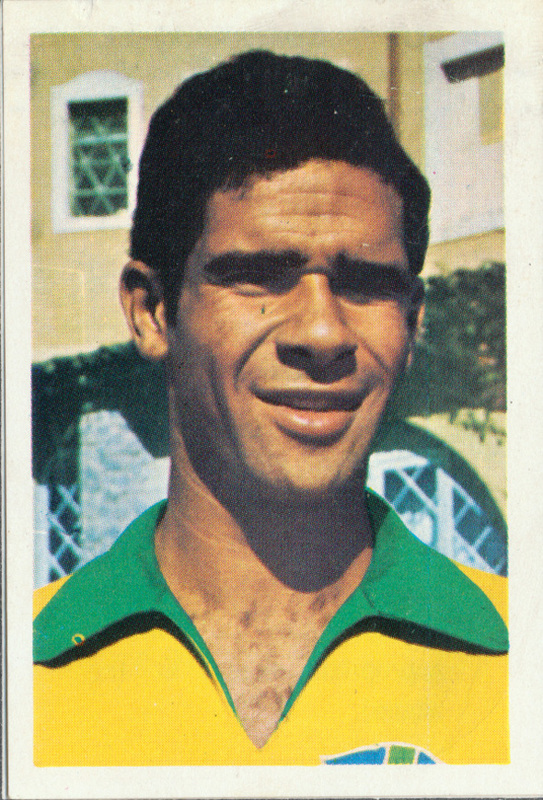 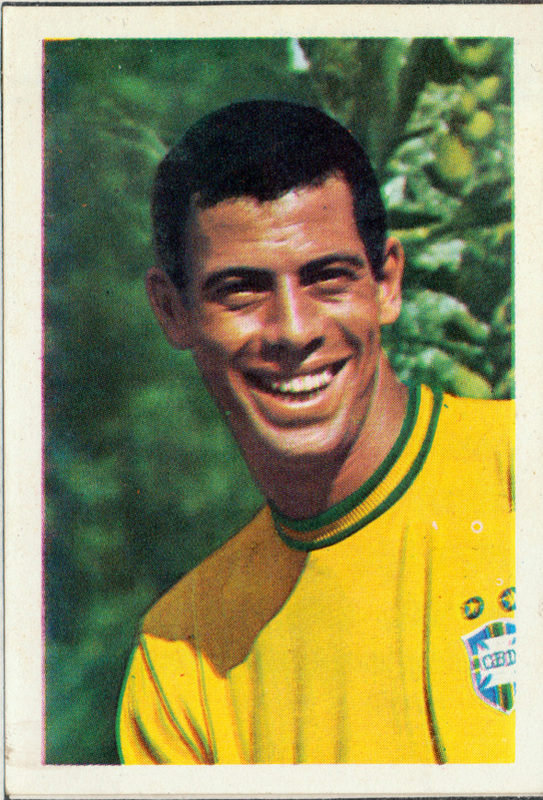 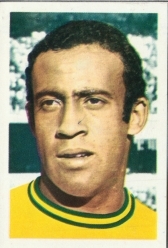 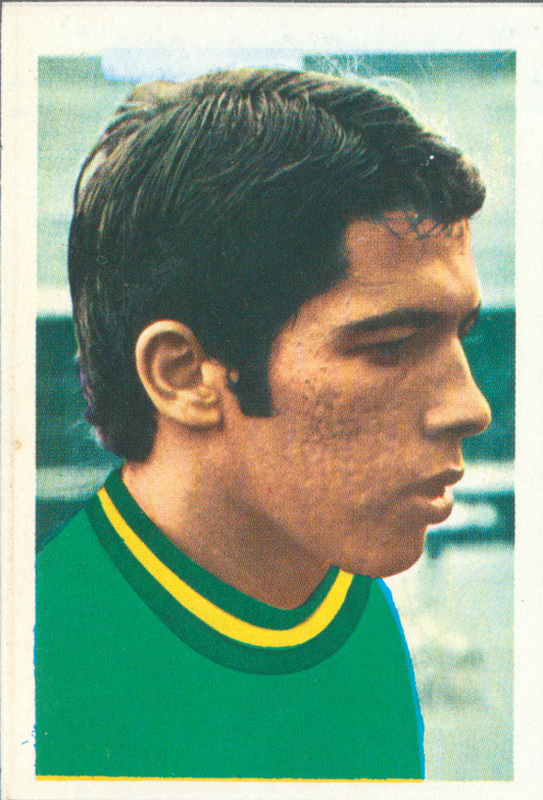 Fantastic players such as the great Pele, Carlos Alberto (the captain), Edu, Gerson (great midfield player), the magical Jairzinho on the wing, Tostao and who can forget Rivelino in this World cup and his banana curled free kicks around defender walls…the first time this skill was highlighted on TV. 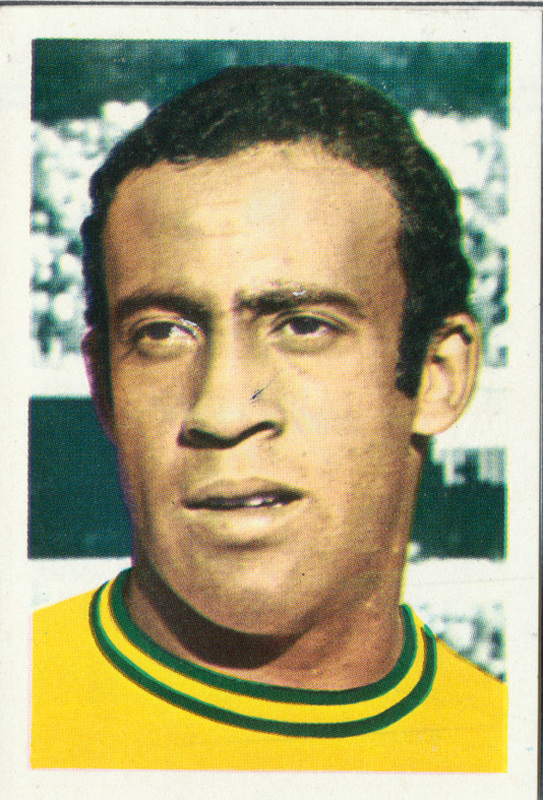 We watched amazed…these players were like nothing ever seen. 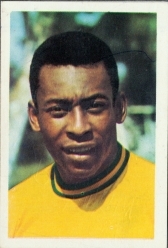 A great team but England should have beaten them in their group match. 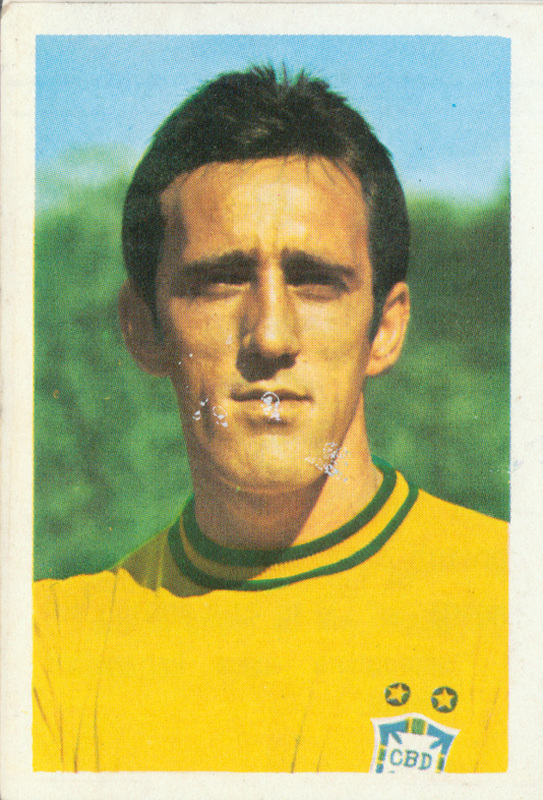 England 1970 were better than Brazil.